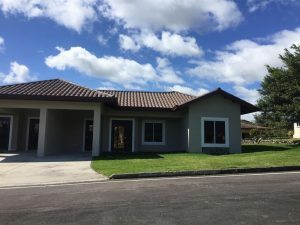 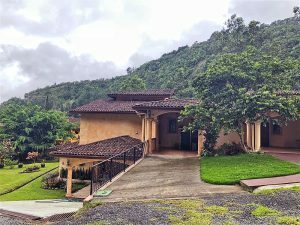 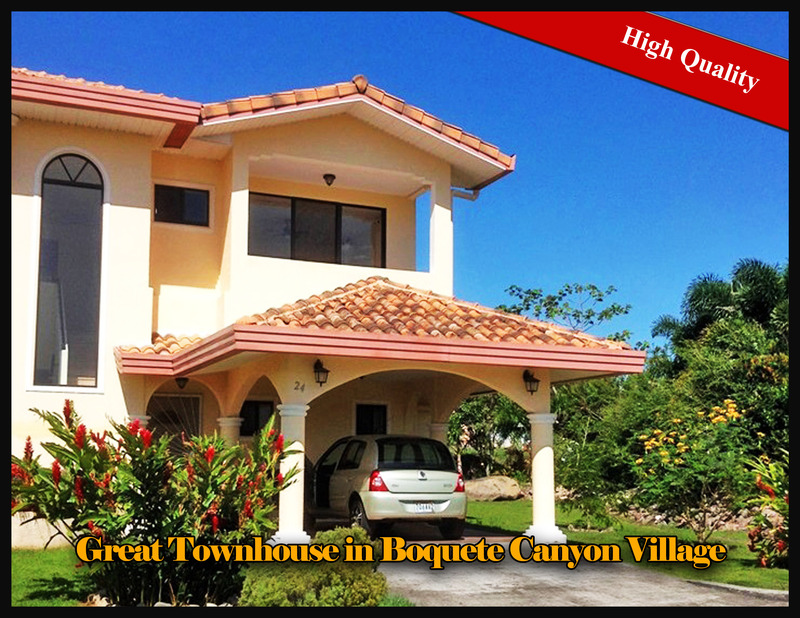 Super House Oasis for Sale in Boquete Canyon Village – Solar Powered Too! 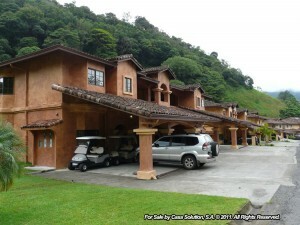 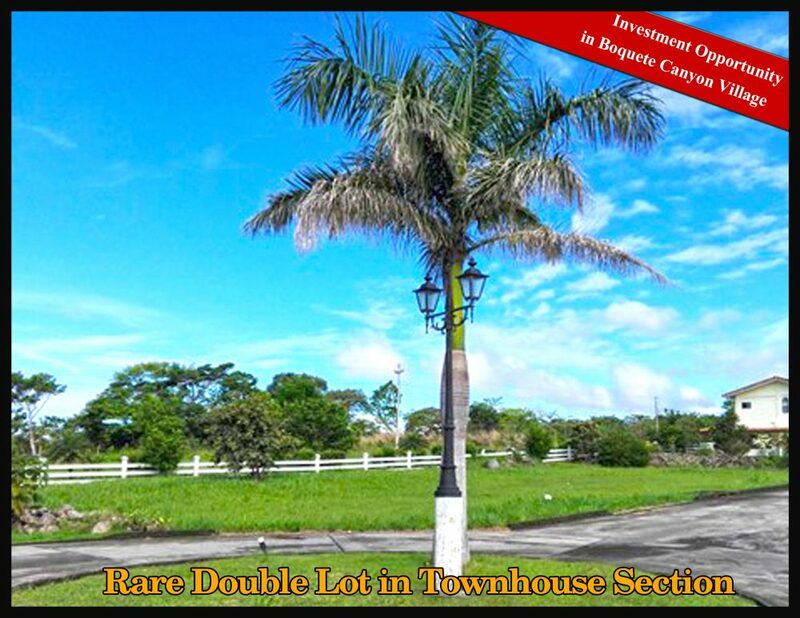 The location of these two adjacent lots is in a prime spot of the townhouse section of Boquete Canyon Village. 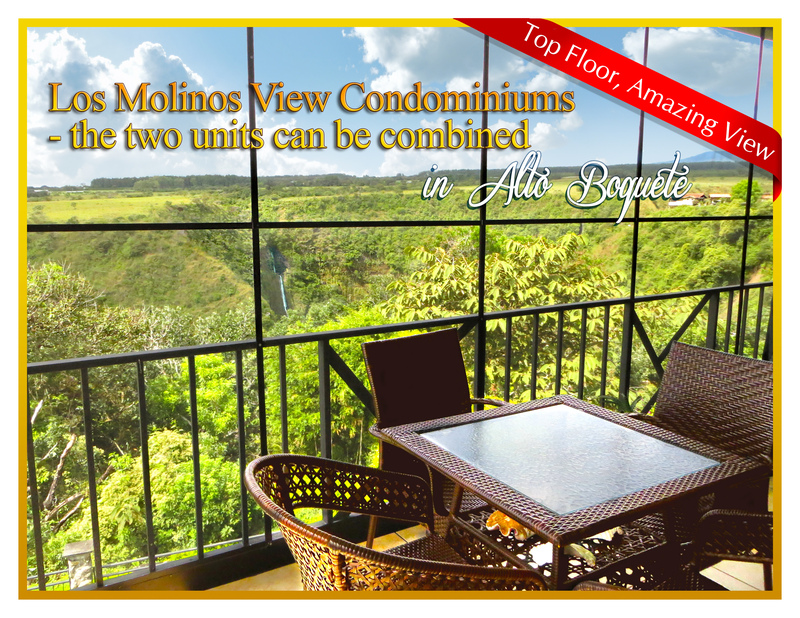 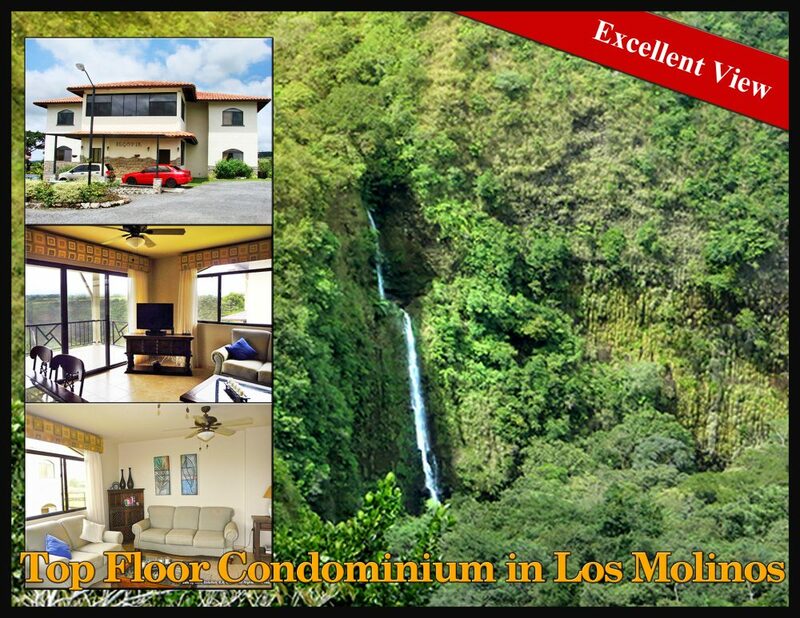 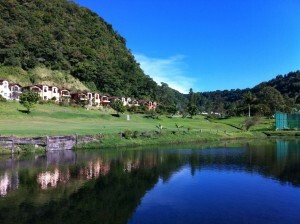 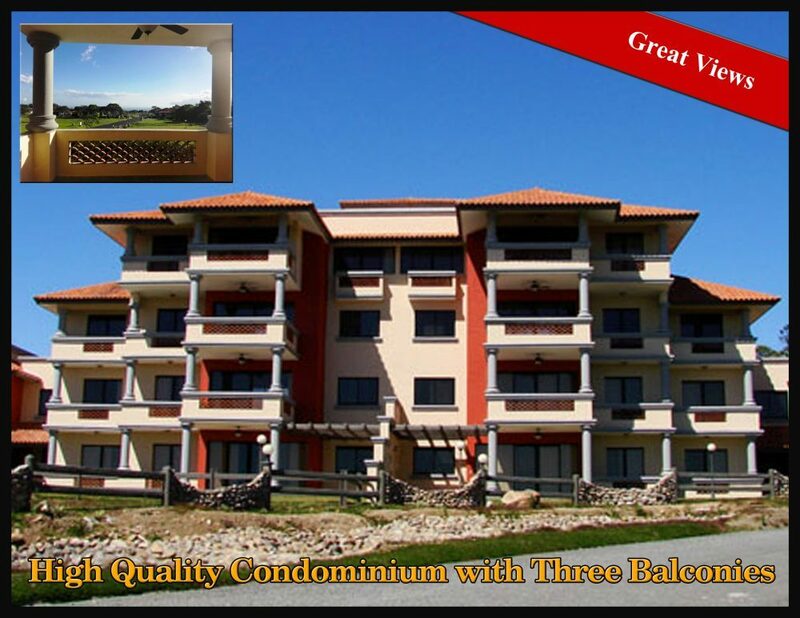 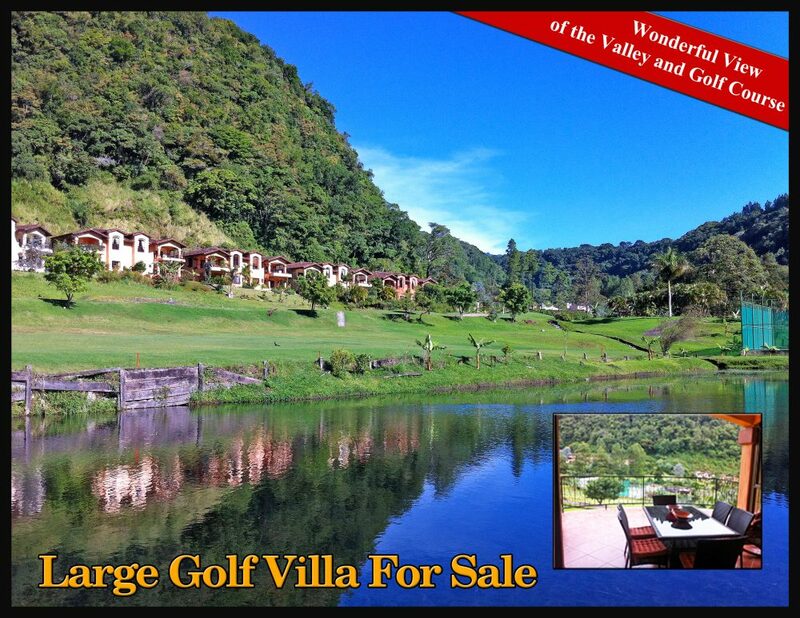 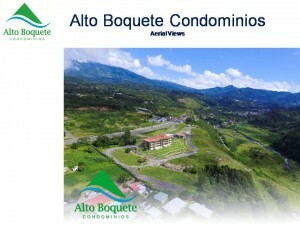 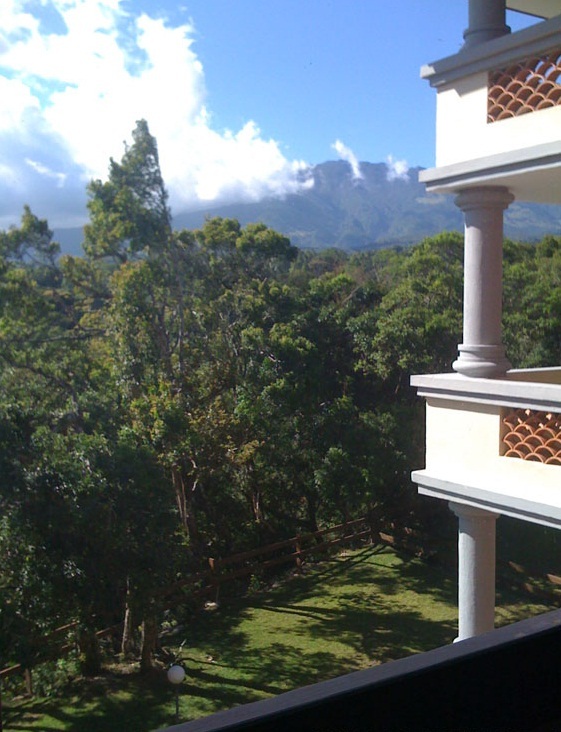 In addition to its prime location, the quality is excellent as well as the floor plan and views. 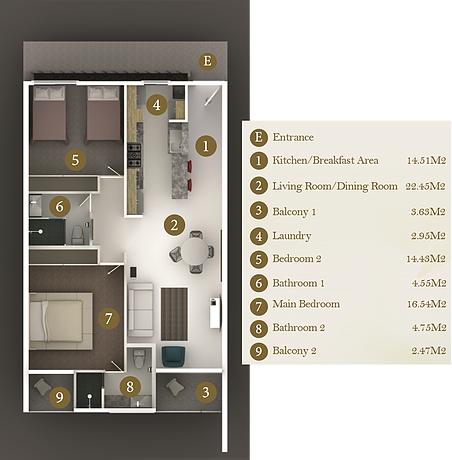 These new apartments are being built in a super location close very close to all that downtown has to offer. 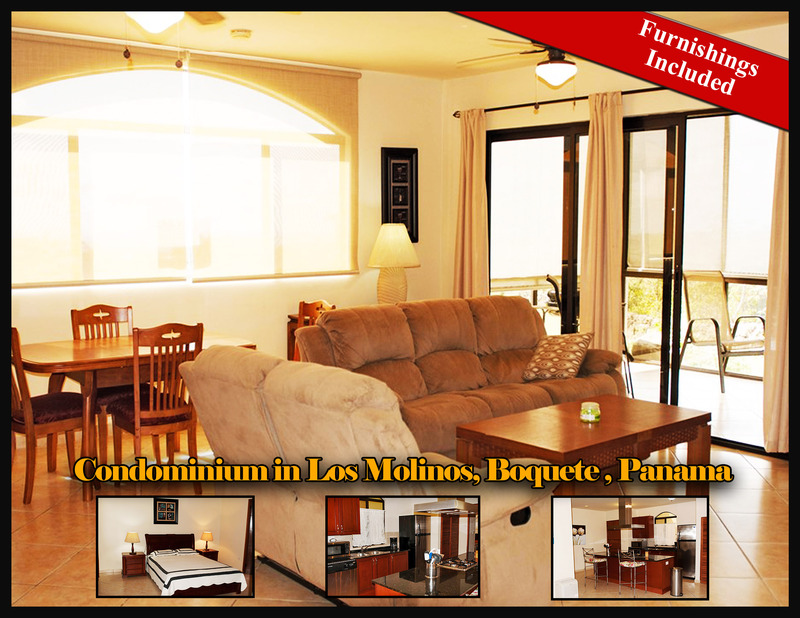 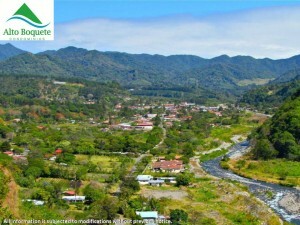 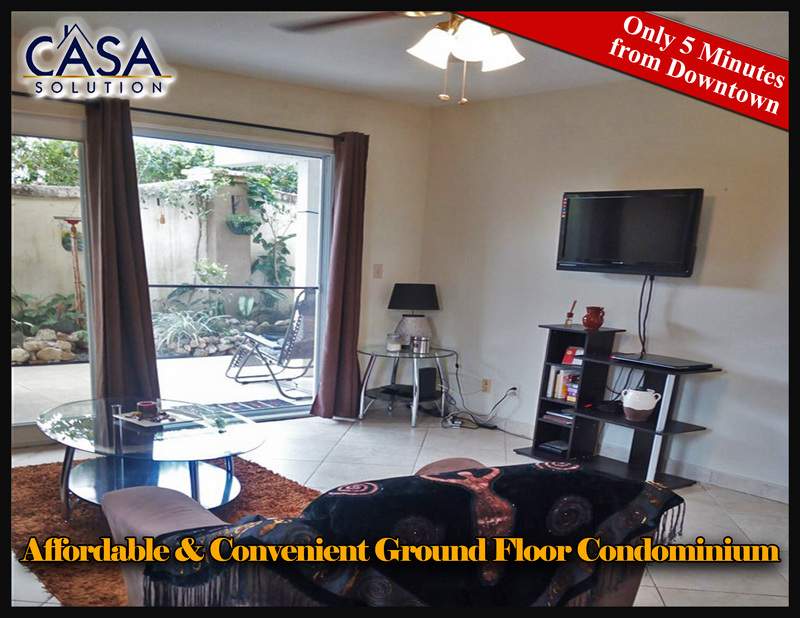 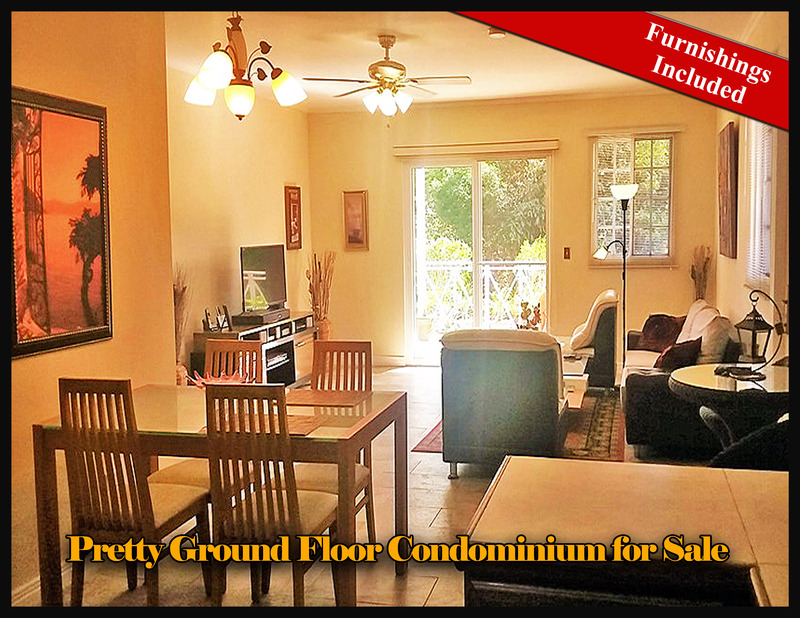 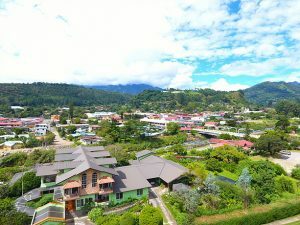 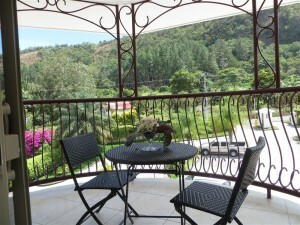 The condominium is a very short walk to downtown, the fairgrounds, the Boquete Players show facility and much more. 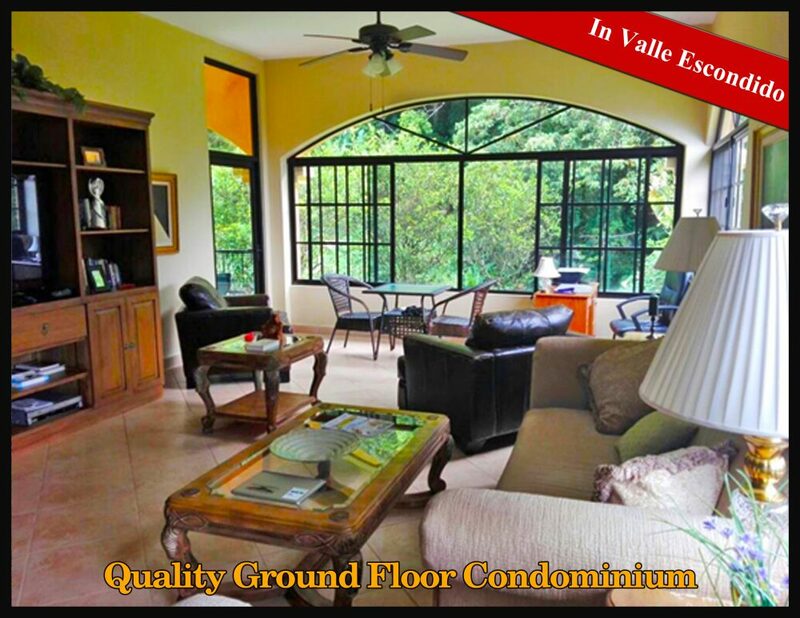 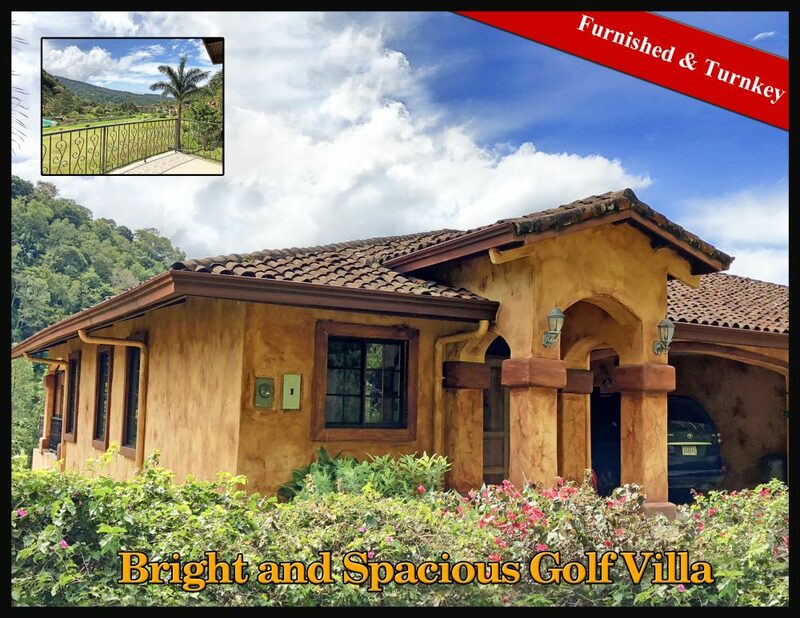 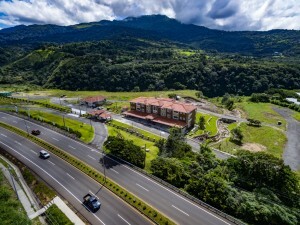 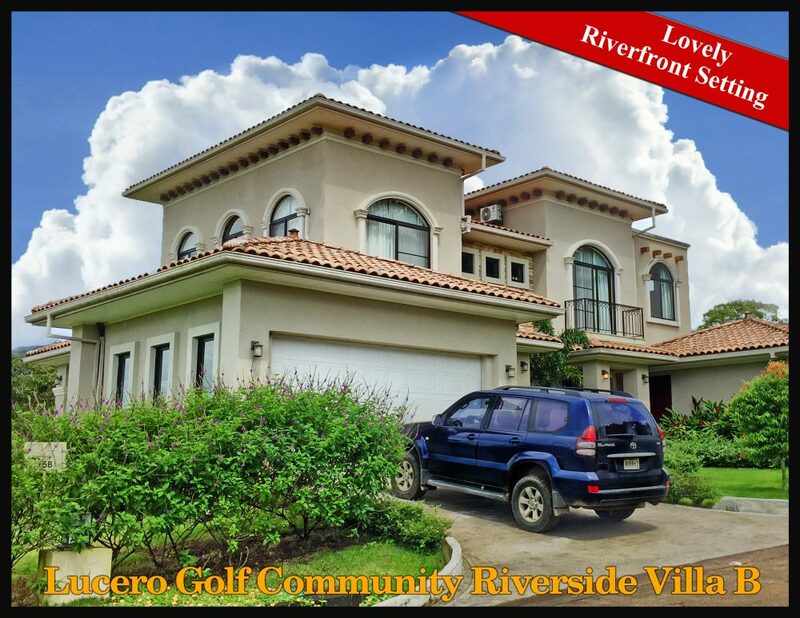 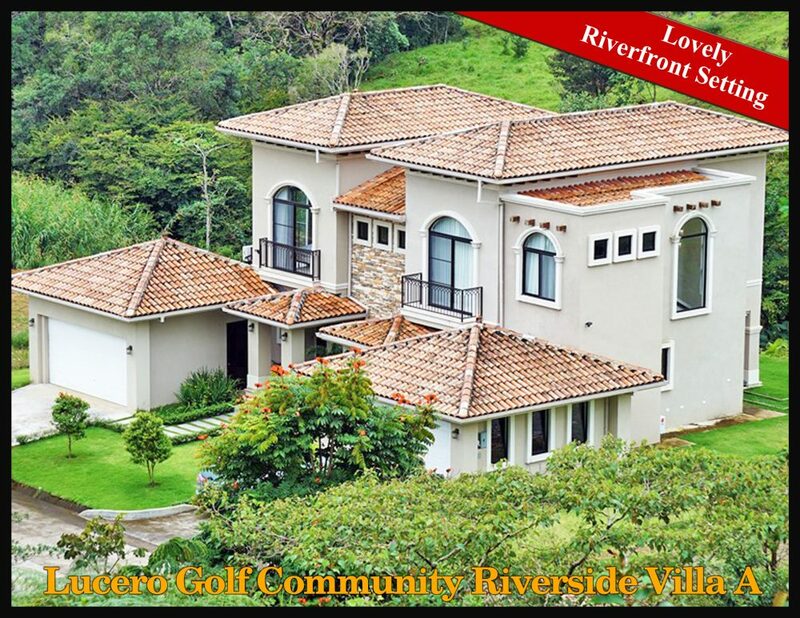 Valle Escondido has long been a privileged destination for retirees seeking a luxurious lifestyle in a safe, tropical setting. 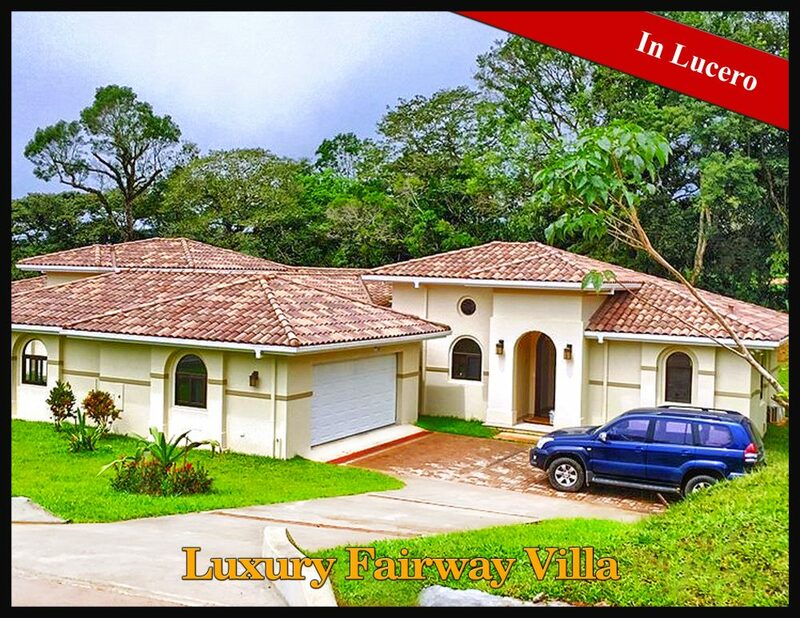 This villa was one of the first built in the esteemed community.